This is the slightly updated version of Teaser #1 for LOVE AND INVENTION release in October 2018. I'm immensely proud to announce that, after a crazy long time in the planning, my book LOVE AND INVENTION will be published on 13th October 2018 by the very cool French arthouse publisher, le Délirium in Avignon. For more about LOVE AND INVENTION click here. Or, to get hold of an early copy click the button below! And to celebrate the upcoming release of LOVE AND INVENTION here is a quick film I made. This is a teaser for my book Falling. It was shot in London in December 2015 with a compact camera and a mobile phone. For more informion on the book click here. This is teaser #2 for LOVE & INVENTION and the 4th of four teasers I set out to make a few months ago armed with only a compact camera, a computer and help from lots of people. 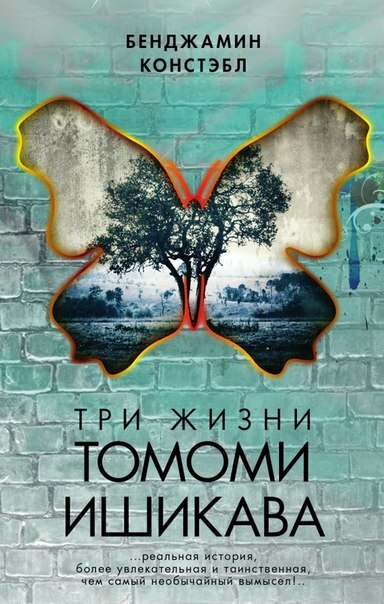 For more info on the book, click here. This was the first teaser I started to make, perhaps getting my priorities in a muddle as the writing is still in the planning stage. But here is BIBLIOTHEQUE. Perhaps the person being teased is me. This is the first of a series of four teasers created not only to accompany my books but because I wanted to have a project that combined images, words and music. 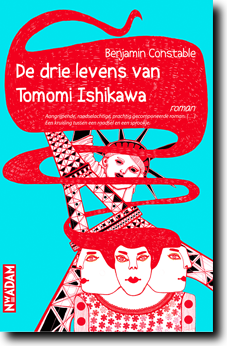 Here are a couple of awesome reviews in Dutch. In the lovelybooks.de Leserpreis 2013 (the biggest German language readers prize) 37,000 people voted for their favourite book from the 4000 nominations. 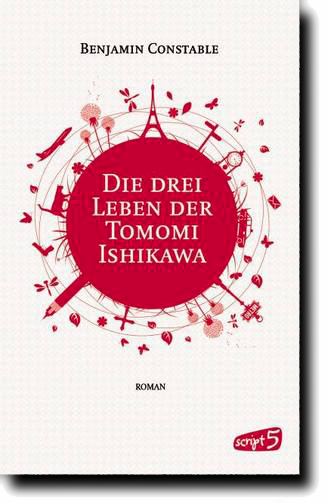 Der Drei Leben Der Tomomi Ishikawa came 15th in the best novel category. 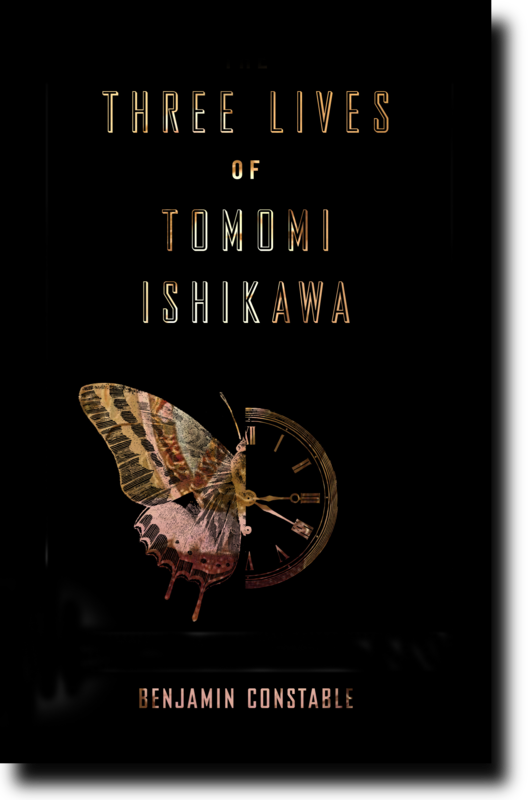 "Three Lives of Tomomi Ishikawa is a haunting, mysterious, and beautifully-executed novel." 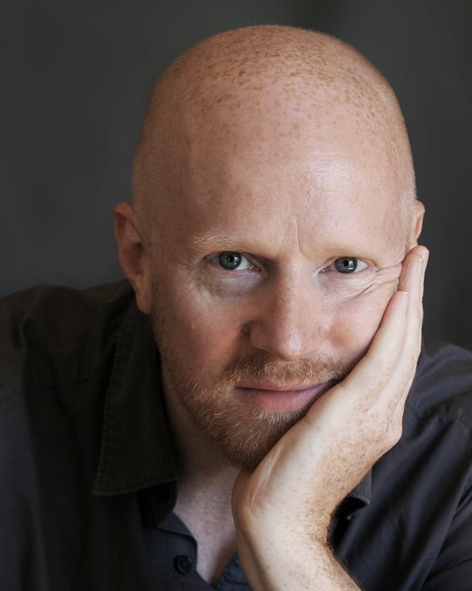 "A haunting book as much about the creative process as it is about the characters."